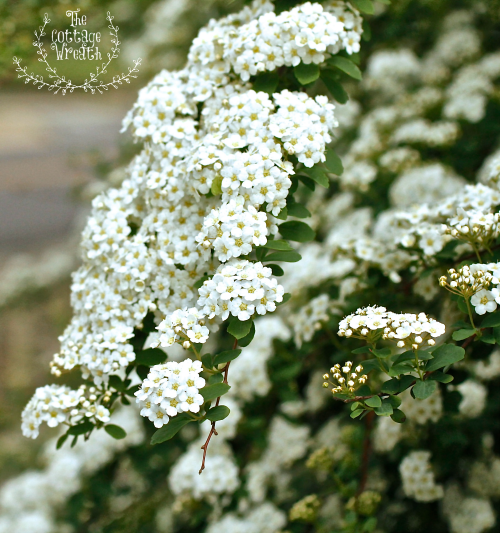 So many pretty spring blooms...Today I slowed down to enjoy the beauty of this Bridal Wreath bush. I wish all these amazing bouquets could stay with us year round. 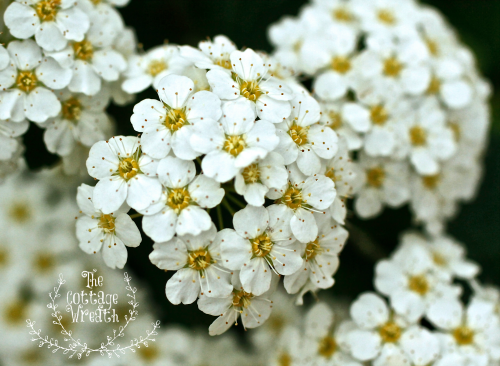 I love the charming white clusters hanging from each swagging branch. So romantic...Each swag could instantly be gathered and formed into a brides wreath. Oh, how appropriately this beauty was named! "Perhaps, all we really need is right in front of us...". 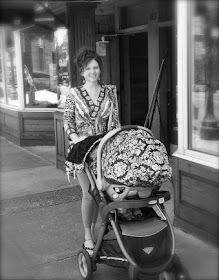 Blog by, Pamela Connell. Simple theme. Theme images by Jason Morrow. Powered by Blogger.